istyle is the largest cosmetics platform in Japan with a midterm vision of global expansion. When istyle is exploring Southeast Asia, Hermo is in a position to be fit, compatible and aligned to become its SEA partner. Many of you might have not heard of istyle Inc.'s recent investment to acquire a strategic stake in Hermo. This is another case of Malaysian e-commerce success stories so hopefully this will inspire you to achieve your own milestones! So, who is istyle? How does the investment work? We speak to Ian Chua, CEO of Hermo as he reveals exclusively to us on the background of this investment. Can you briefly explain what is istyle and what's its core business? istyle initially started as a newsletter about cosmetics and has now turned into the largest cosmetics information site in Japan and being public-listed in Tokyo Stock Exchange. Its flagship product of @cosme features the beauty ranking, a neutral and transparent platform for users to write reviews on beauty products, plus running "@cosme The Best Cosmetics Awards" every year in June and December. On top of that, @cosme store, istyle's brick-and-mortar retail operation, is famous for its in-store displays which is synced with the online ranking charts. This is how "online reviews come into life in retail". In your opinion, what are the main reasons behind istyle's investment on Hermo? We share the same vision to create new consumer-centric market. I think the main reason is how Hermo has grown from zero to the leading market position today, supported by our team's expertise and experience in the region's beauty market. What else can Hermo benefit from besides the obvious financial investment? Being part of the istyle group is like a "strong backup" for us in terms of beauty market know-hows and expertise, this will definitely help to boost our current market share. Our team can also learn and exchange ideas with the group in the area of technology, management, execution and global strategy. Of course, we can further strengthen our relationship with the beauty brands, especially on bringing Japanese beauty brands to the market, introducing high quality @cosme ranked products to local consumers. 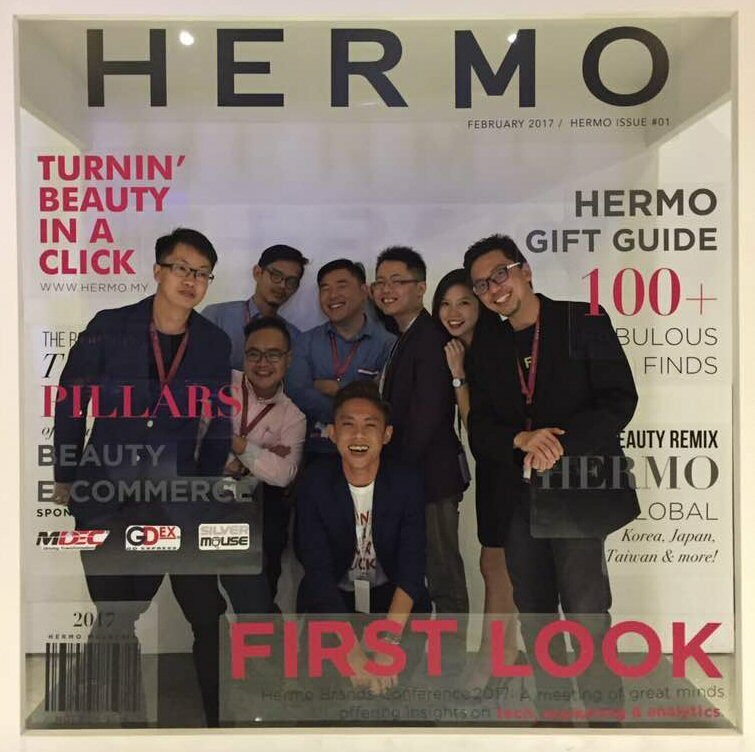 This aligns with Hermo's vision to continue bringing unique, global brands and high quality beauty products to Malaysia and Singapore. Before the investment, the shareholders are the founders (61.6%), Gobi Ventures (21.7%), Crystal Horse Investments (16.6%) - what is the new shareholder structure? This investment round is retiring existing financial investors, and istyle has become single largest shareholder now. As for Gobi Ventures, they have made quite a decent exit, and it has been a great partnership so far. What are the plans of Hermo moving forward after receiving this investment? With istyle Group (a.k.a. 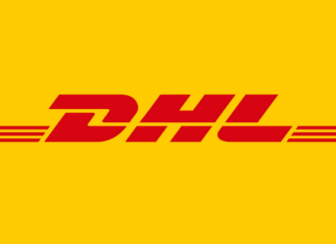 @cosme) as our major strategic investor, we are looking forward to a lot of exciting projects, in order to build a real consumer-centric beauty market and ecosystem. 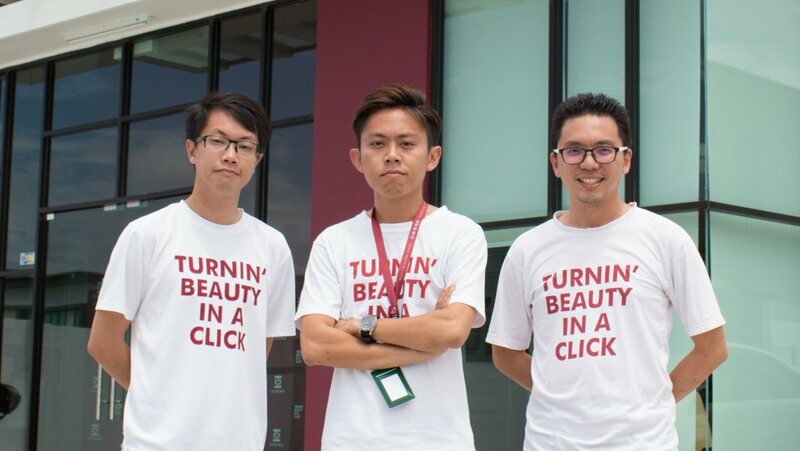 We are still working towards the same vision, and we are now better equipped to make Hermo as the go-to destination for Malaysians and Singaporeans to shop for beauty products. What are the lessons you gain from this and prior investment rounds? What are your advice to entrepreneurs out there? The key for me is to never give-up and being super-focused on growing the business! Our team is playing an important role throughout our journey. People is our key asset, so we really need to take good care of the team and continue growing both their technical and non-technical capabilities. We need 1% of luck but 99% of hard work is required to achieve any success. When you have a solid business and team, your determination and efforts will be rewarded eventually. Just be prepared to sacrifice a lot of things from the day you start your entrepreneurship journey! Editor's Tips: How much is this investment actually? Find out here!